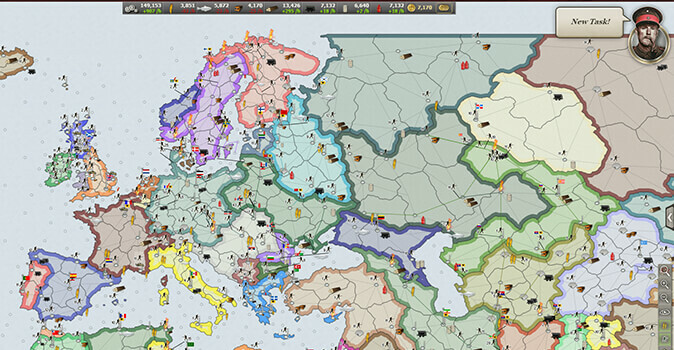 In Supremacy 1914, you become head of a mighty nation in precarious Europe after the turn of the century. You face the challenge to become the undisputed sovereign leader of the whole continent using smart diplomacy or simply the brute force of your glorious armies. Strategists can play private rounds with friends or against competitors from all around the world, completely free of charge. 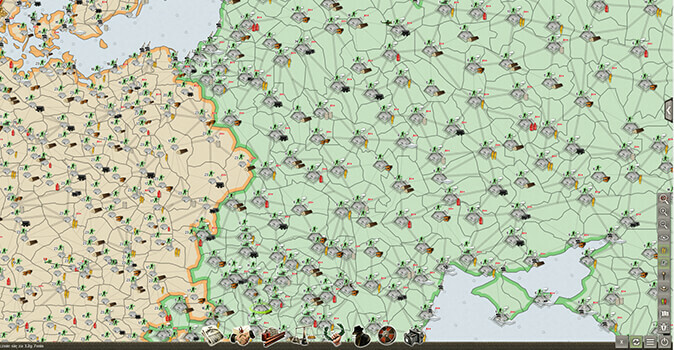 Already more than 2.5 Million players have registered for this strategy game by Bytro. 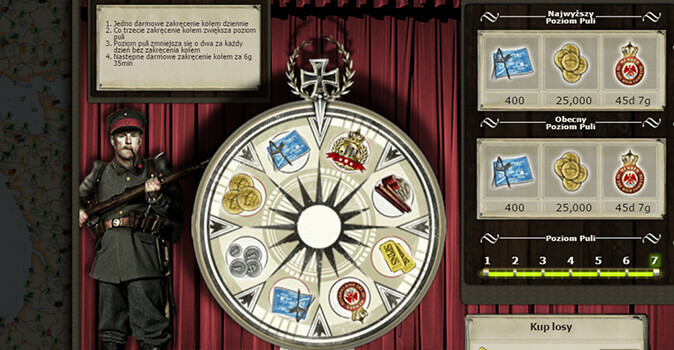 Supremacy 1914 won the Audience-Award in the Browser Game of the Year-election.